The former BBC Radio Sport presenter worked on Sport on 2, the forerunner to 5 live Sport, in the 1970s and ’80s before working for ITV and Sky. He was also famous for commentating on Italian football in the 1990s. 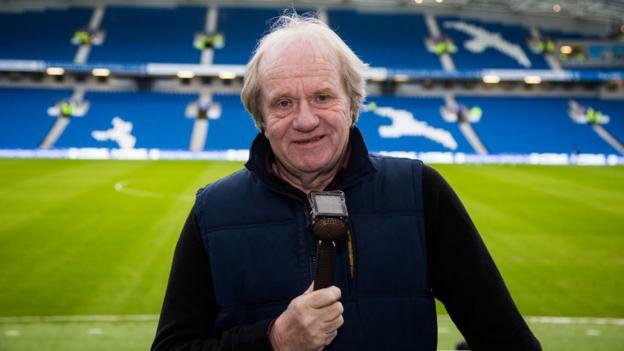 Brighton and Hove Albion have paid tribute to a “lifelong fan” who they said had “one of the most recognisable voices on radio and television”. Albion chief executive Paul Barber said: “So many of us here at the club knew Peter well. “He was a hugely talented, knowledgeable, funny and, above all else, a good man. We will miss him.